Catalyst is the world's leading platform for data-driven cryptoasset trading and investment. Catalyst is an algorithmic trading library for crypto-assets written in Python. It allows trading strategies to be easily expressed and backtested against historical data (with daily and minute resolution), providing analytics and insights regarding a particular strategy’s performance. Catalyst is built on the Enigma Data Marketplace, allowing traders to subscribe to unique and powerful datasets contributed by Enigma as well as third-party data providers.  With over 15,000 installations and growing, Catalyst is the best tool for professionalizing your crypto trading. The best place to get started is our documentation.